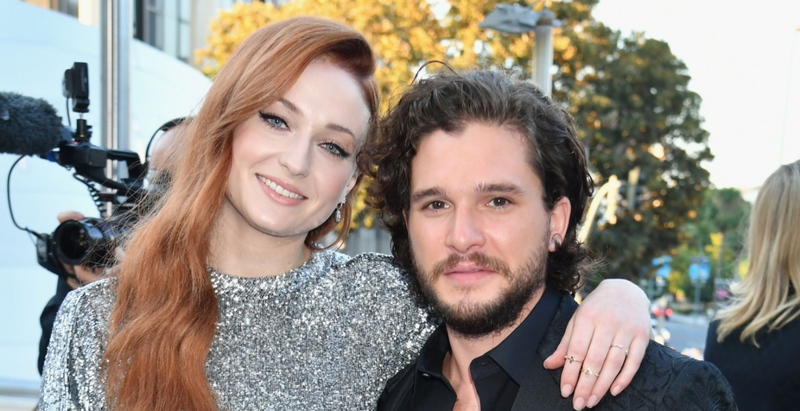 Sophie Turner revealed that her Game of Thrones co-star Kit Harington gets paid more than she does because his character, Jon Snow, has a bigger plot and involved more night shoots, she told Harper’s BAZAAR UK in her new cover story. 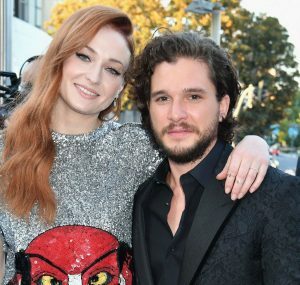 The British actress, who supports Time’s Up and gender equality in the entertainment industry, opened up about how it’s “a little tricky” to demand equal pay on the hit HBO show. The actress also asks for an inclusion rider in all of her contracts, which is a stipulation where stars can ask for more diverse and equal representation in the cast and crew. That way, Turner can push for a workforce that’s comprised of men and women equally. “Now, you see women in the camera departments, producing, directing. It’s exciting,” she told BAZAAR UK. The actress added that now, in the #MeToo era, people in the industry are more inclined to speak up about mistreatment. “People had this idea about Hollywood that it’s big and glamorous and crazy things happen and, ‘That’s showbiz, baby.’ Until suddenly people started looking at it from a more humane point of view and saying, ‘It’s not OK. It’s abuse’,” Turner said. As works of art, De Gournay wallpapers speak of the artisanal spirit of Asian Culture.